Daisy is growing up in a single-parent home in the Hispanic community of La Colonia de Eden Gardens in the City of Solana Beach, where her mother provides a great support system for her and her brother. 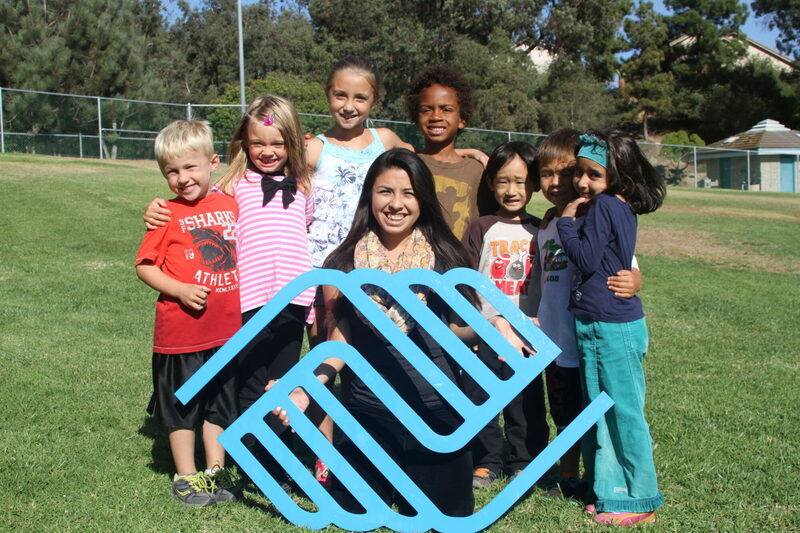 She has attended the After School program at the La Colonia branch of the Boys & Girls Clubs of San Dieguito since she was 9 years old. Daisy has volunteered at the Club as a Leader in Training and assists the younger members at the Club with arts and crafts, games, and activity clean-ups. When the La Colonia Teen Program began, Daisy actively encouraged other teens to join and helped to grow the program to over 50 teens. Giving back to her community is also very important to Daisy. She assists the city of Solana Beach with its annual Cinco de Mayo and Spring Festival events and is the leader for her church youth group. In addition, she leads the Club teen members through community volunteer activities such as feeding the homeless, volunteering for other non-profits, and tutoring younger members. As high school senior, Daisy is constantly thinking about her future. She recently received a scholarship to attend UCSD’s Academic Connection in Hawaii where she received college credit and lived in the dorms. College is definitely in her future and she plans to attend a university and focus her studies on business and social work or sociology. Daisy will be the first in her family to attend college. – Daisy Aguilar, La Colonia branch member. 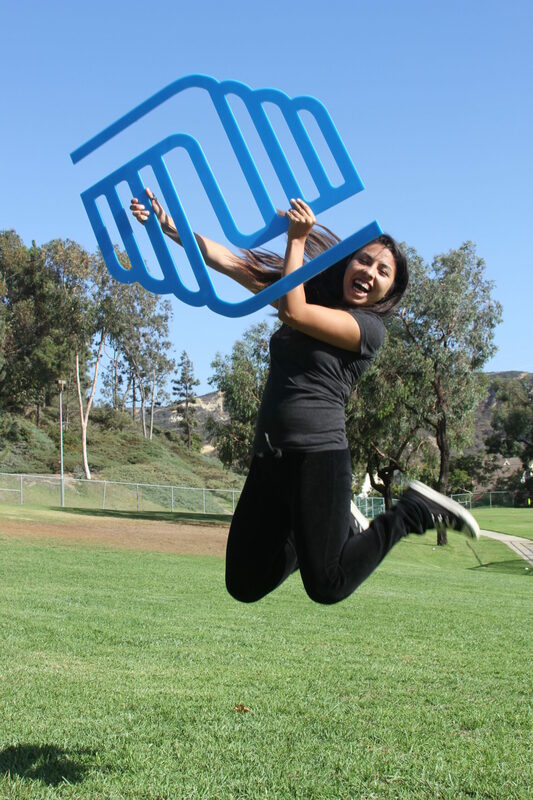 HOW YOU CAN HELP – Please consider a donation today to the Boys & Girls Clubs of San Dieguito and know that with your help, you’re investing in the youth and teens that need us most. For $100 a month, a Club member receives our After School services during the critical hours of 3pm and 6pm. Kids in every community deserve a chance. Our young people are future workers, voters, community members and they are our FUTURE.